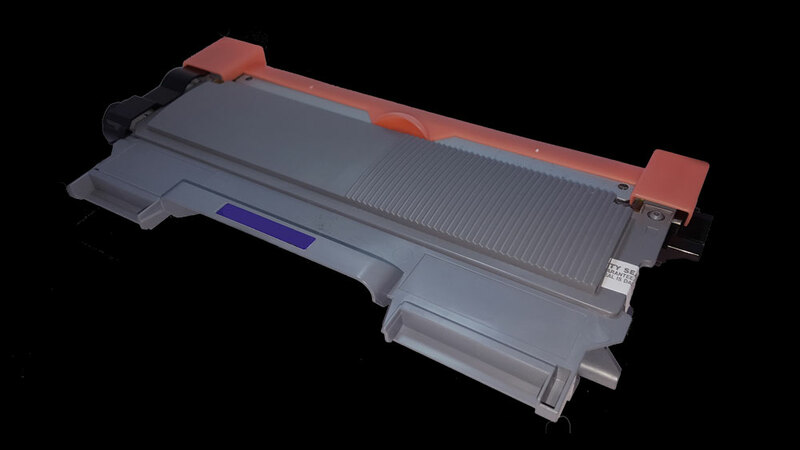 Our quality Brother TN-2280 Black Compatible Toner Cartridge is compatible with the following range of brother printers, which include Brother DCP-7055, HL-2240D, HL-2270DW, MFC-7360 and MFC-7860DW printers. This Quality generic monochrome brother toner cartridge is designed according to strict ISO 9001 quality standards and comes with a CTEC 1-year limited warranty. Brother DCP-7055, Brother HL-2240D, Brother HL-2270DW, Brother MFC-7360 and Brother MFC-7860D.